Ok, i told myself i wasn't going to give into this product due to the hype. 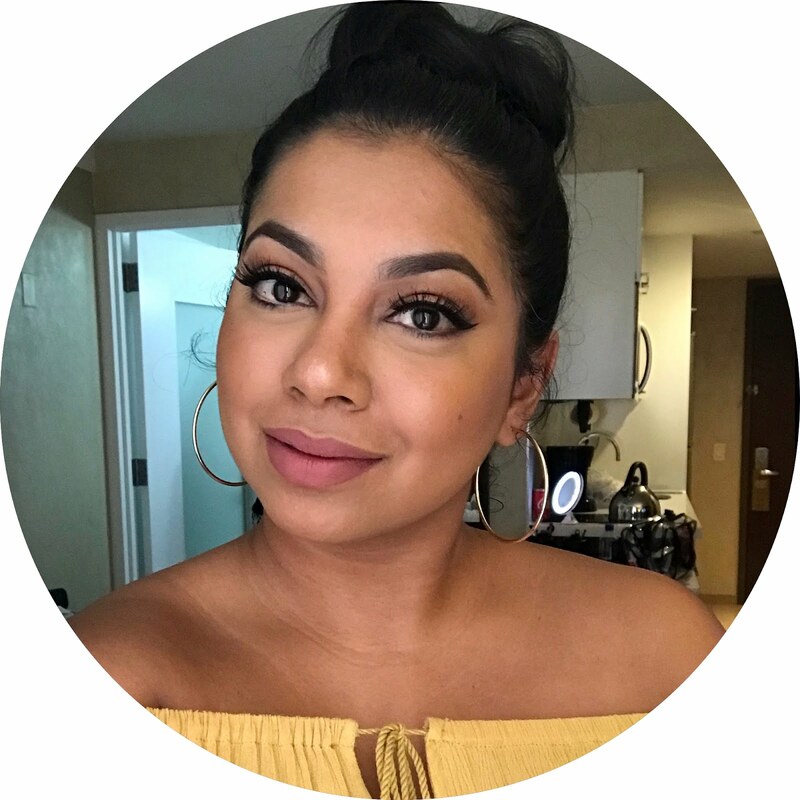 I had been into Space NK several times, swatching it on my hand and i just couldn't see why people were raving about this product! Then a few weeks ago i was in London and of course i ended up in Space NK. I was asking the assistant about a few other products and then we managed to get onto the Hourglass Ambient Lighting Powders! She dusted dim light over my face and i was instantly sold! When you look at the packaging, it honestly screams luxury! The metal casing is durable but also lightweight. It's not something that i would keep in my handbag, as i personally wouldn't touch up my makeup with this powder. I prefer to apply it in the morning or just before i'm going out. It is a very finely milled powder, almost feeling silky! When you swatch it with your finger, you can barely feel it. The effect on the skin is very subtle, yet noticeable. Dim light gives a sort of soft focus finish to the face. My entire face looks softer, smoother and almost brighter. 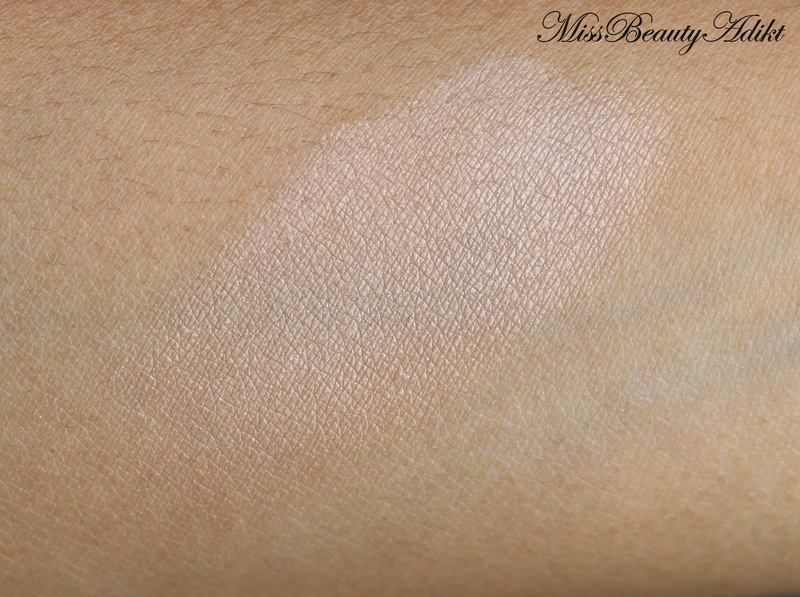 It is a very difficult product to swatch, but you can see that on the face, it appears as almost a blurred effect. Dim light is great for all skin tones, and doesn't appear ashey on those with warmer skin tone. I have been using this pretty much everyday since i got it, and when used combined with my Kevin Aucoin Sensual Skin Enhancer, my face pretty much looks flawless. I have received so many compliments with how good my skin has been looking (little do they know!). It retails at £38 and fortunately i had saved up around £10 worth of points on my N.dulge rewards card, and ended up only paying £28! I would happily spend £38 on this powder, as i love how it instantly transforms my face without it looking like i have caked on makeup! This product is certainly a winner for me! Have you tried any of the ambient lighting powders from Hourglass?